In June 2014 the project submitted by the Foreign Commission of the Warsaw Bar Association won 2nd place in the competition for the best project involving international cooperation by the regional bars, organized by the Foreign Commission of the National Bar Association. 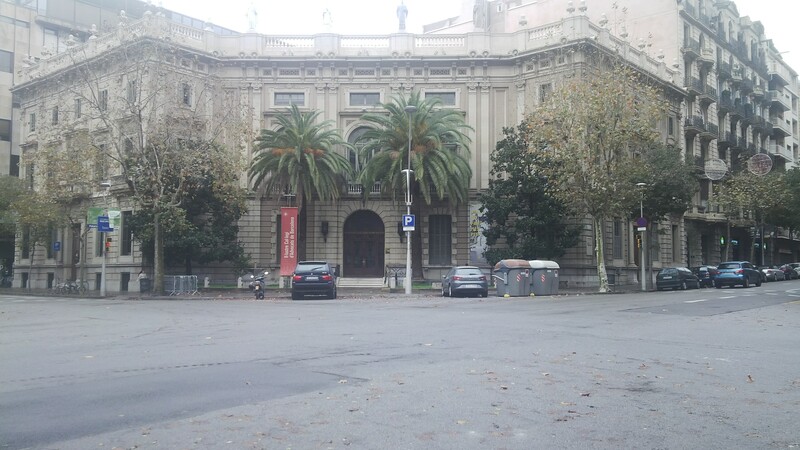 As part of this project, attorney-at-law Radosław Radosławski represented the Warsaw Bar Association on a study visit to Barcelona on 1–5 December 2014, combined with pro bono activity, at the invitation of the Barcelona bar—Ilustre Colegio de Abogados de Barcelona (ICAB). An essential element of the winning project and the visit as well was to learn more about the rules and mechanisms for operation of self-governing professional associations abroad—in this case the Catalan bar—with particular attention to such aspects as how legal fees are determined, what training is offered to members of the bar, and how the disciplinary system works. During his visit, our delegate Radosław Radosławski also offered free legal assistance for Poles living in Catalonia, arranged in cooperation with ICAB and the Polish consulate. The most common legal problems were family matters (such as cross-border divorces, child care, and parental kidnapping) and administrative matters (such as how to obtain Spanish citizenship). 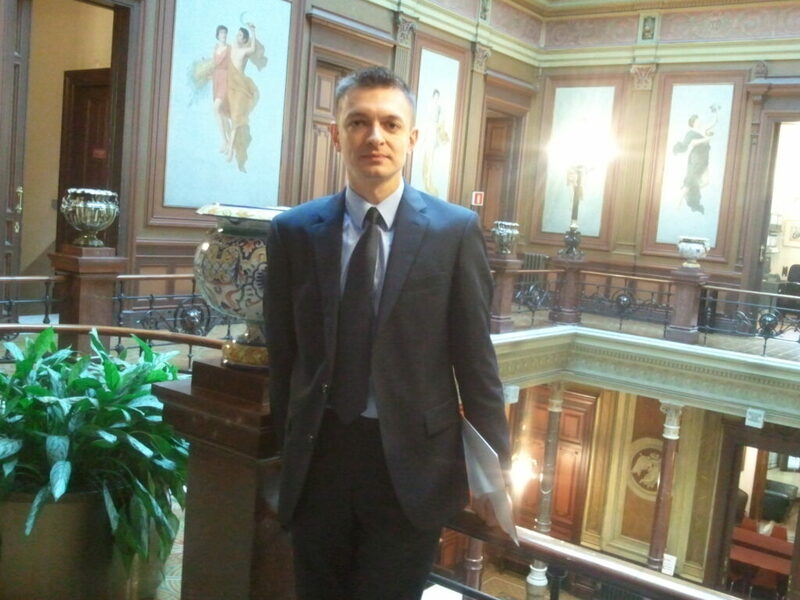 Advice on Spanish law was offered by abogado Bartłomiej Michałowski, who operates the Bartlex law practice in Barcelona. There was a great deal of interest in this initiative, and the Poles attending the event asked many specific questions. 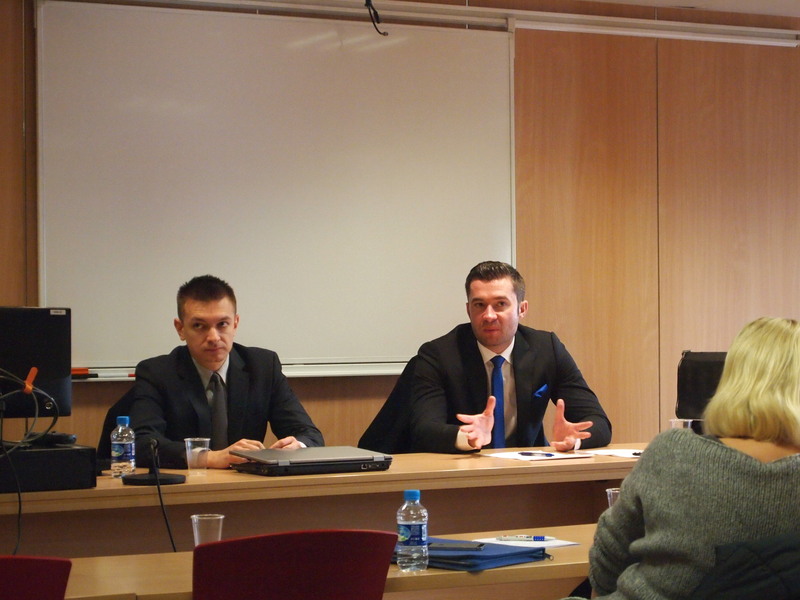 The presence of both Polish and Spanish attorneys made it possible to provide comprehensive and exhaustive treatment of the problems raised by the attendees. It appears that this formula for cooperation well suits the needs of the Polish community abroad. Our cooperation with the Barcelona bar has just begun. Our Catalan colleagues expressed a desire to sign a bilateral cooperation agreement, providing among other things for an internship program for young lawyers and cooperation in the area of legal information.